The Nexus 7 is a quiet, unassuming device: small, with a sheepishly textured back and bezel that make it feel like an old book. But under the hood, it is rocking some serious power. It has a Nvidia Tegra 3 system-on-a-chip which not only provides outstanding battery life, but also gives it the ability to push major gaming graphics, whose beauty is basically unprecedented on a mobile device. Mobile games are huge, but often regarded as a separate category from their console predecessors and contemporaries. “Mobile” conjures up simple, addictive fun like Pudding Monsters HD, Angry Birds Space, and Ruzzle, but not the intense graphics of something like Dead Space or Far Cry 3. This dichotomy is crumbling faster than many realize, however, especially on Android, where more sophisticated GPUs allow for envelope-pushing detail and performance. I mostly use my Nexus 7 as a gaming device now, with almost other tasks except for heavy reading assigned instead to my Nexus 4. 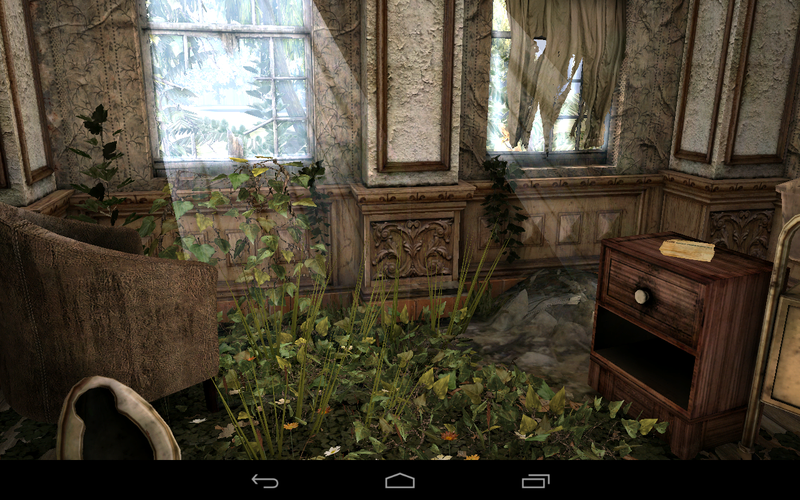 I’ve picked out five Android games that exploit the Nexus 7’s Tegra-powered guts with impressive results. Zombies: there is no more timeless, redoubtable theme for HD gaming (see also: Resident Evil, ZombiU, Zombie Driver below). Dead Trigger is somehow free despite the crispness of its first-person shooter gameplay and the sophistication of its graphics. 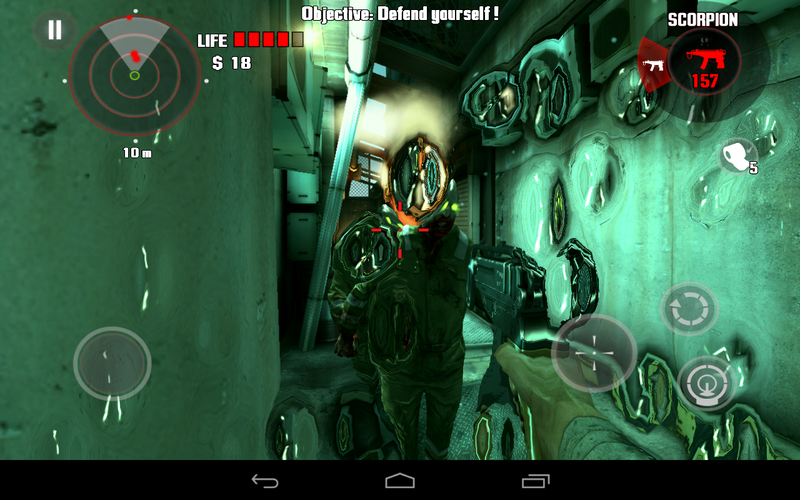 Just look at that screen grab: the Tegra 3 is particularly good at handling water/moisture, which often drips from overhead and distracts you as you try to cleave/shoot your way thru the zombie hoards. But it’s a beautiful distraction. Developer Madfinger Games, who also made Shadowgun, have devised a simple and efficient control scheme that makes even the theoretically complex first-person shooter genre workable with touch control only. Move with your left hand, and look/shoot/reload with your right. More zombies, inevitably. 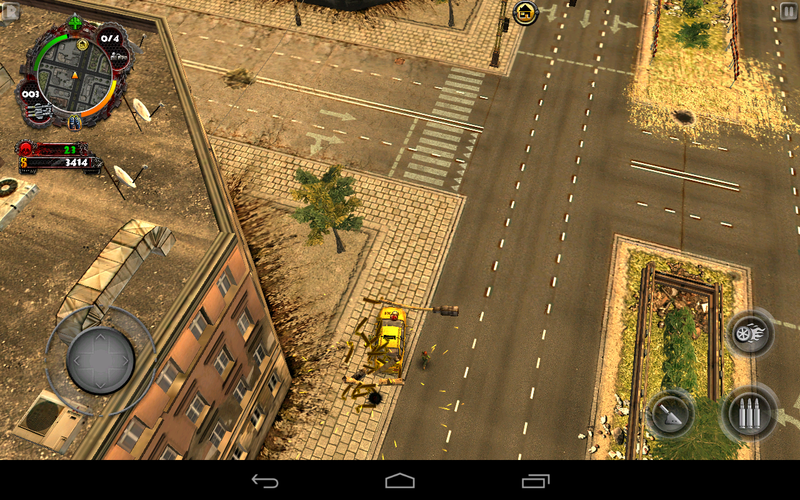 Zombie Driver lets you live the dream of driving around in a beat-up taxi, outfitted with rocket launchers and machine guns, shooting humanoid and cynoid zombies alike. It has lots of spoken dialogue, too, which adds to its richness and console-like quality. Did you like those anime sequences in Kill Bill? If so, then you’ll love Samurai II: Vengeance THD. 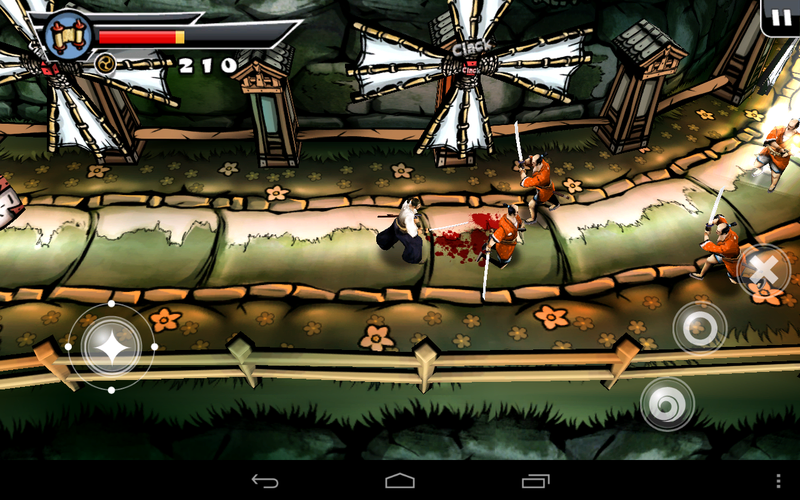 Every bit as violent as the other games here (and with over the top death sequences in which characters seem to have garden hoses for veins), it lets you control a samurai who is exacting his prolonged, messy, and presumably very personal revenge on a bunch of ninjas and monks. The game takes advantage of pastel colors and animation (rotating windmills, lanterns fluttering in the wind) better than any mobile game I’ve ever played. 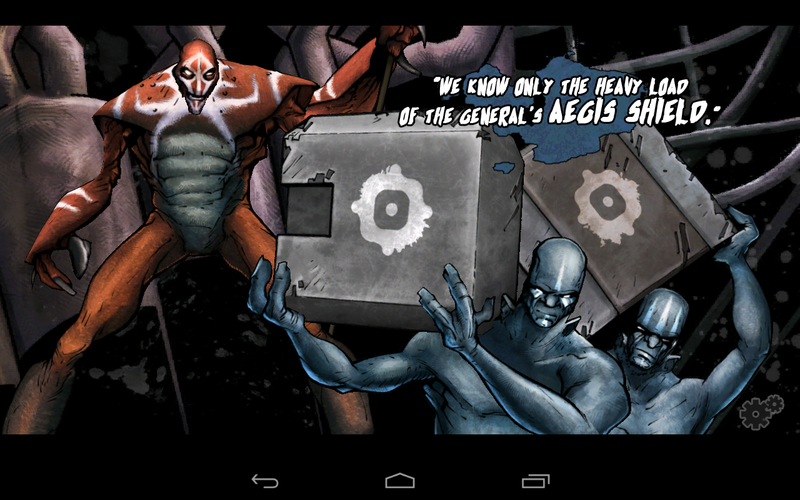 Bane of Yoto is an episodic interactive novel. It’s not a traditional game per se; you don’t shoot, maim, or perform inexplicable quests for anyone. Instead, you simply read and swipe away text. But Yoto’s real focus is its artwork, which is colorful, rich, deep, and simultaneously airy and earthy – you’re simply along for the ride. Replaying the game also unlocks new sequences and items to collect, so this game has some shelf life, too. The creme de la creme – an atmospheric, visually stunning, dialogue-driven mystery that’s free. The fluidity of movement and animation is shocking, and the gesture-based combat controls make you wonder how games like this weren’t always built for touch rather than mouse/keyboard/stylus.